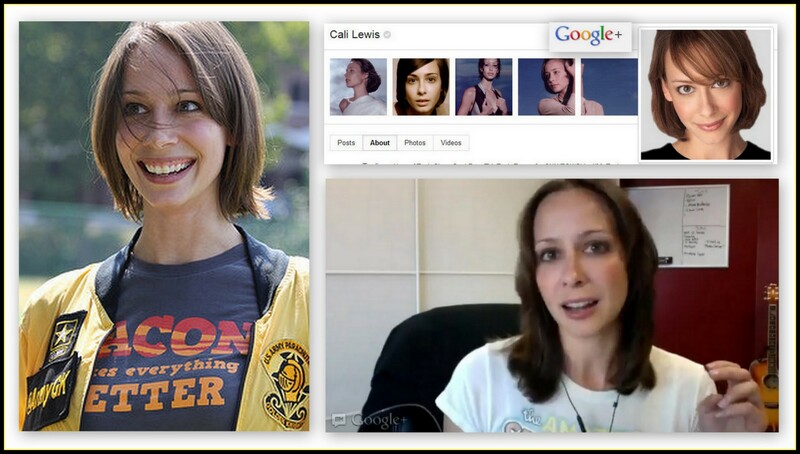 When my friend Jack Crawford suggested me that I looked Cali Lewis up on Google+ I gladly did. She has 1.400.000 plus followers, I saw that she was looking great, both in her profile description and in her picture. 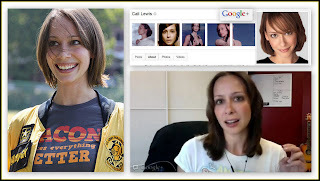 I did realize, after one year, that the power of Hangouts here on Google+, is far greater than I though. This was my first Hangout ever with her. There was some initial "tension" as there is normally when meeting someone yo never encountered before. 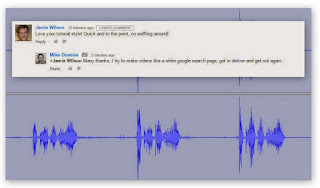 Once the ice was broken, by a few reciprocate questions, we were ready to go live, as Jack joined us we did, and it turned out to be a great conversation about technology, but also about the dream job Cali is thankful for; her dreams and expectations, her future plans, the show she is hosting on (http://geekbeat.tv). Only the time limit that was set, abruptely stopped me from asking any other question. I would have loved to continue with more insight from Cali. I was really impress by the total ease and respect with which she held the conversation into a high level of interest. The energy she delivered was great and contagious. I must say that this was one of the best Hangouts I have ever had. Thanks again for being with us tonight. It was a thrilling experience indeed.